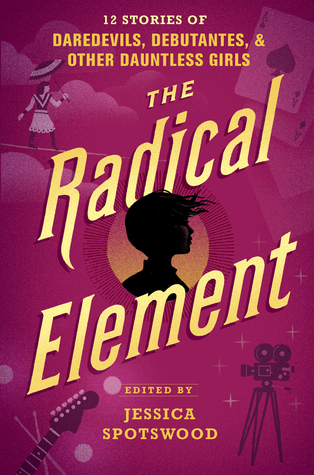 This week I am excited for The Radical Element edited by Jessica Spotswood. I love Jessica Spotswood, as well as many of the other authors in the anthology. I love reading about young women who stand out in their world. Stories like these really show that young don't have to be physically strong to be a strong female character.